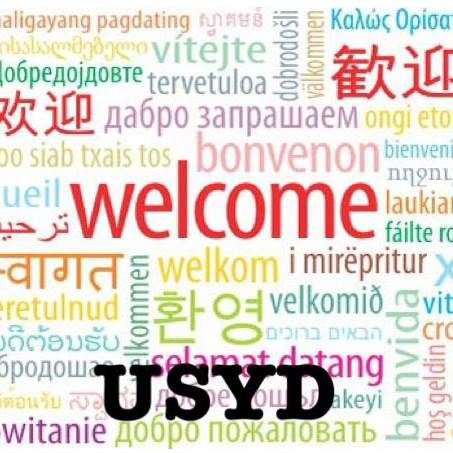 We are the international students of the University of Sydney. You might not have had a chance to get to know us. Hopefully this letter will introduce us! There are more than 10,000 of us from 152 countries currently studying in the university. Close to 40% of international students are doing their bachelor’s degree. Most of us are from east Asia, and choose business as our degree. We contribute most to the cultural diversity and internationalization of the campus, running societies and holding events across campus during semester. Studying abroad in a foreign country is an exciting and unique experience for an international student. Although overcoming the language barrier, adapting to the new environment and engaging in the community is quite challenging for most of us, we are delighted to study here because our university provides us many opportunities to enrich our campus life. More importantly, when we face problems that we couldn’t solve by ourselves like legal issues surrounding rent and wages when we feel our rights might be violated, we have a professional, reliable and responsible organization to rely on: the university of Sydney Students’ Representative Council. The university of Sydney Students’ Representative Council (SRC), established in 1929, represents all undergraduate students at the university. It’s purpose is to protect the basic rights of Sydney University students during their daily life and study. 33 councilors are elected to the council each year. The SRC provides a wide variety of services for students at the University of Sydney including SRC CASEWORKER HELP and the SRC LEGAL SERVICE. The SRC also publishes a weekly newspaper, Honi Soit, as well as other student publications such as Counter-Course and Growing Strong, the women’s collective handbook. These services are free, and students can receive the services above through getting in contact with the SRC. Although the SRC can help international students with many issues, there are still many problems to be solved, the urgent one being no fair fare: In NSW, international students do not enjoy travel concession like other full-time university students. The SRC has been working hard on the issue and will continue to do so.